The traditional Easter School of the Società di Danza this year will be in Castel San Pietro (Bo). In a beautiful environment, we will have the opportunity to spend a few days of communuty life, and to study more in depth theoretical and practical aspects of 19 Century dance. 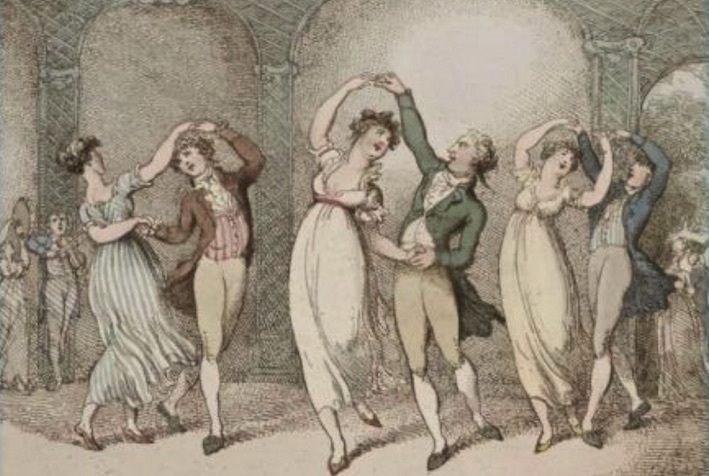 Program: social dance of 19th century tradition. Quadrilles, Scottish Country Dance, Contredanse Francaise, Waltz, Polka, Mazurka and March. The classes will be divided into Turner levels. Classes and seminars will be held both morning and afternoon. The evenings will be devoted to parties. Staying at the Hotel Castello. From Friday evening at dinner to Monday morning at lunch.